The Law Firm of McChesney & Ortwerth has assembled a talented team of professionals with the experience, resources, and desire to succeed in the most difficult cases. The attorneys of McChesney & Ortwerth are genuinely compassionate and understand that their clients are suffering emotionally and financially. Their suffering inspires the team of McChesney & Ortwerth to fight, not only for the families, but also for their dignity and quality of life. The attorneys of McChesney & Ortwerth have earned the distinguished A.V. Peer Review Rating from Martindale-Hubbell, which is the highest rating a law firm can achieve. It indicates that McChesney & Ortwerth has reached the height of professional excellence, skill and integrity. Our law firm received recognition in the 2009 Bar Register of Pre-Eminent Lawyers, 93rd Edition, which includes only those select law firms that have the highest rating in the Martindale-Hubbell Law Directory and have preeminent designations in their field. We know a divorce is never easy, and when children are involved, it only makes things more difficult. We are compassionate St. Louis divorce and family lawyers with almost 40 years of combined legal experience. We offer fast and affordable divorce services so your situation is handled as quickly and smoothly as possible. Trust the skilled attorneys of we to provide you with the legal representation you need. If you have questions about a divorce or any other family law matter, please contact us for further details. Call 888-906-6938, or contact the firm online with any questions. Membership: The Missouri Bar; Bar Association of Metropolitan Saint Louis; Missouri Association of Trial Attorneys; The Association of Trial Lawyers of America; and the American Bar Association. 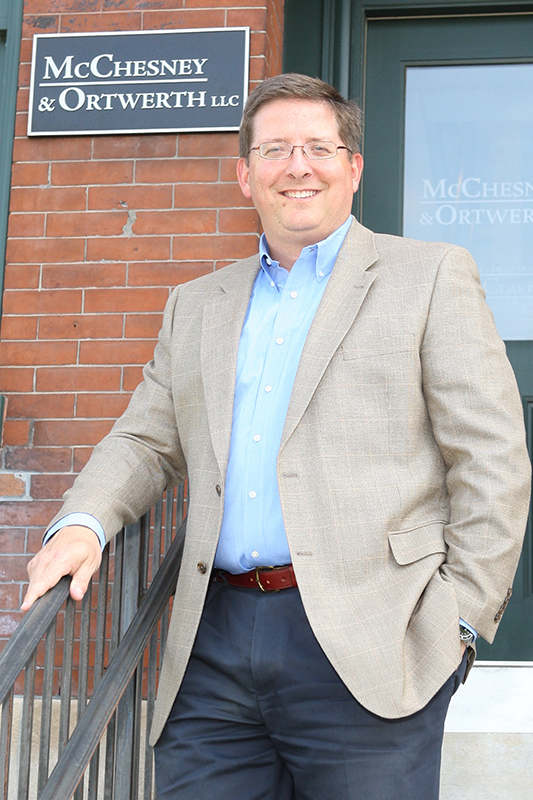 Biography: Brian McChesney graduated from Saint Louis University School of Law in 1992 and is a civil trial attorney. Born in Lincoln, Nebraska, Brian is licensed in Missouri, Illinois and the Federal District Court for the Eastern District of Missouri. Brian is also a member of the Missouri Bar Association, the Illinois Bar Association, the Bar Association of Metropolitan St. Louis, the Missouri Association of Trial Attorneys and the American Association for Justice. Biography: Craig Ortwerth received his B.A. degree from Drake University in 1995 and his J.D. from the University of Missouri-Columbia School of Law in 1998. Craig is a civil trial attorney. 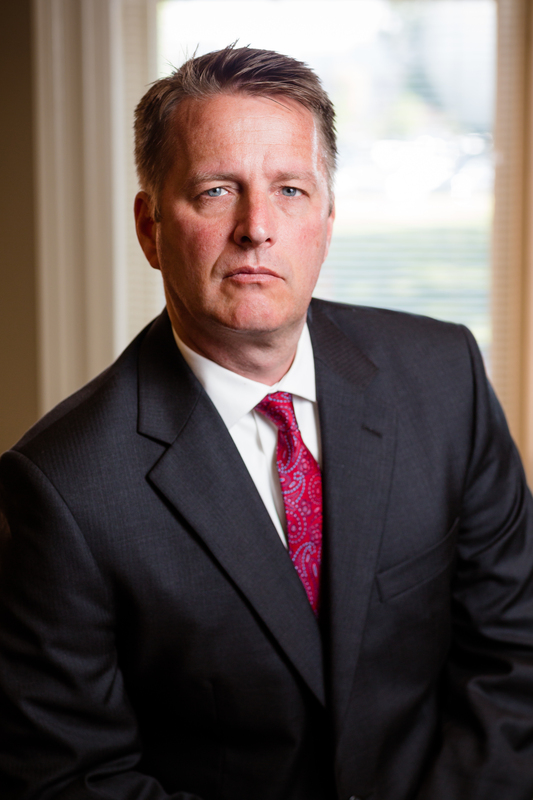 Craig is licensed to practice in the state and federal courts of Missouri and Illinois and is a member of the Bar Association of Metropolitan St. Louis, American Association for Justice, Missouri Association of Trial Attorneys, The Missouri Bar and Illinois Bar Association. We provide our legal services to men and women in St. Louis City, St. Louis County, Southern Illinois, St. Charles, O'Fallon and all of the surrounding areas. Click on a button below to find our more about our wide range of divorce and family law practice ares.